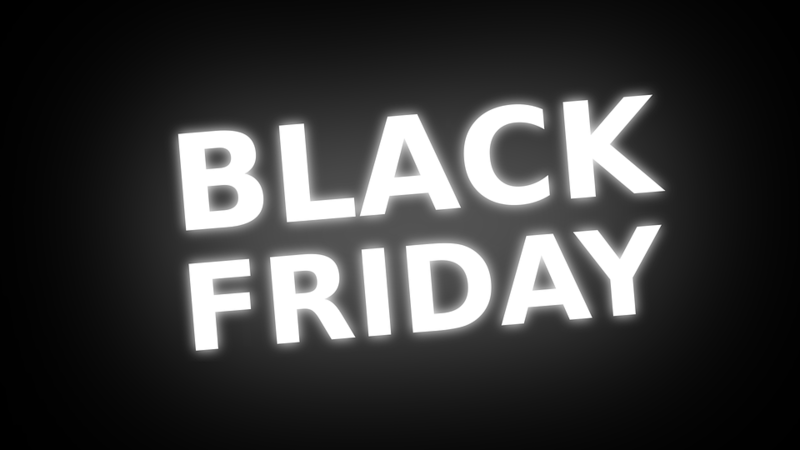 Black Friday 2016 is in full swing with sales trickling in through out the hour, however volume is definitely lower than expected heading into the midday hours. Much like being glue to the electoral maps on November 8th, we are filling orders while keeping another eye focused on the stats. We attribute election shock as the sole reason behind the sluggish start to the holiday season which was most likely at the forefront of Thanksgiving dinner discussions leading more shoppers to head on out and grab a 4k TV to keep up with the media circus in 3840 x 2160 rather than swing by Nici's Picks and pick up an engraved metal guitar to help strum away the election blues with the gift of music. What is interesting to note is last weekend ushered in record sales, which strengthens my argument that people came together over the past few days and revived their political furies, thereby shifting the mood temporarily away from holiday shopping. In my mind, I'm imagining the pumpkin pies fly as Clinton and Trump supporters clash over healthcare, immigration, and the economy. Looking back at history, I'm sure Truman's win over Dewy or McKinley vs. Bryan caused quite a stir at the time, but what might be truly unique in this election is the role of social media as well as conventional media in creating such an amplified aftermath and fallout with some of the most divisive politics since the civil war. The biggest curse of all is "uncertainty." Whether the next president be Clinton or Trump, we would take simple corruption for the next 4 years over the madness about "what's in the box." Unbeknowst to many, Pandora doesn't take vacations” and by not even being able to agree on basic set of fundamentals principles governing how we should coexist with our neighbours, protect our natural resources, guarantee access to healthcare, and promote education as the path to upward mobility and a better future, we may very well be gift wrapping Pandora's Box for the next generation.